The Panasonic KX-TGH224 are contemporary quad set of landline cordless phones. 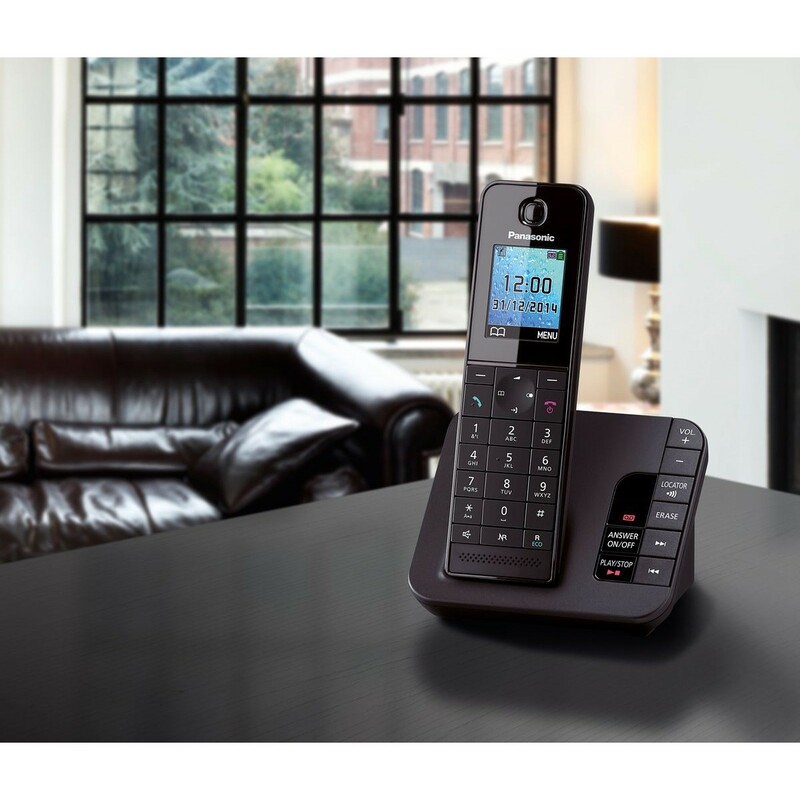 The introduction of Panasonic’s call blocking technology, makes this an ideal choice for homes that are pestered by unwanted sales calls. 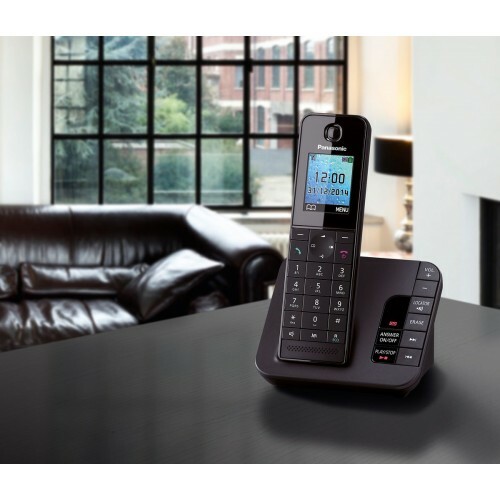 Each handset is equipped with a user-friendly 1.8” colour display, a convenient loudspeaker on the rear for hands-free calls, and noise reduction technology for enhanced call clarity. 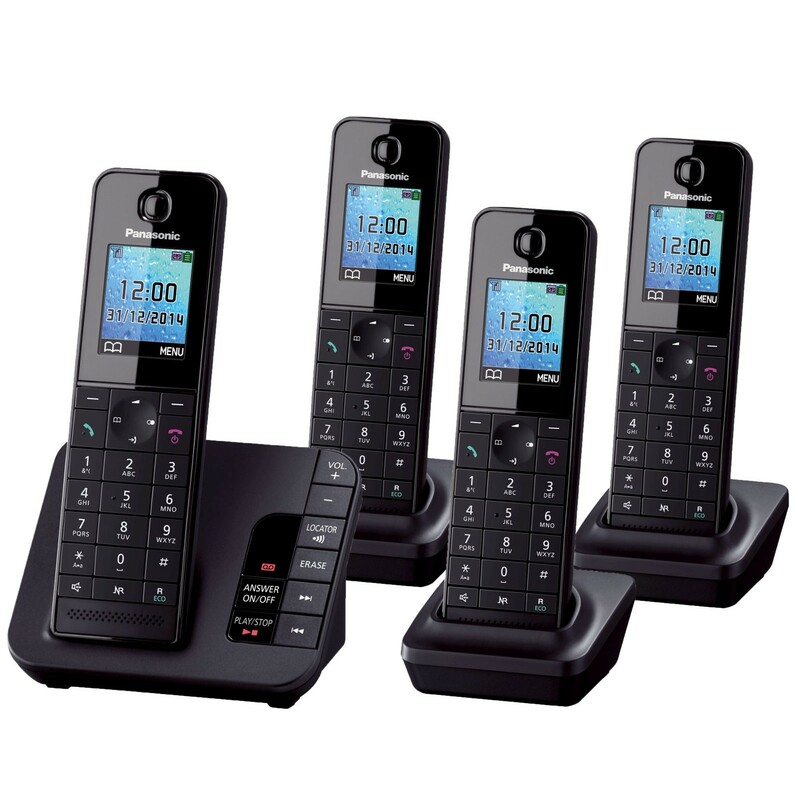 The base station of the Panasonic KX-TGH224 boasts an intregrated answer machine for up to 30 minutes of messages. Angled answer machine on main handset, makes for easier reading and to see you have messages at a glance without being right up looking down on it. The service from liGo is excellent. Goods arrived on time. Panasonic excel in products they manufacture. I would without doubt recommend this product (KX-TG8561E). Very easy to install does everything as described in a fully documented user manual. You can't go wrong. The only thing it doesn't do is make the tea! Well done to both companies.